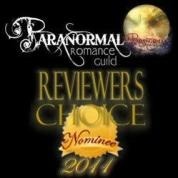 Friends, the Paranormal Romance Guild was one of the first review sites to like my writing. In fact, I won my first award there in 2011. 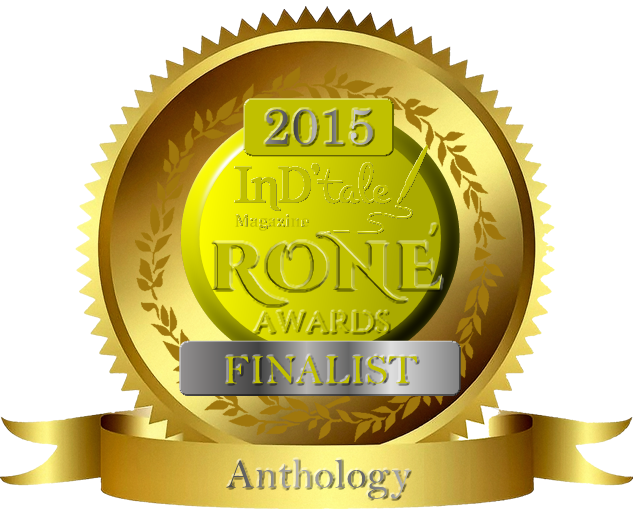 This wonderful site now offers reviews for any romance genre, not just paranormal. I highly recommend them to authors seeking honest, thorough reviews. Now I’m thrilled to be the PRG Author of the Month for June! My interview just went live today. It includes all three book reviews I’ve received for my Texas Devlins (formerly Texas Druids) series. If you’d like to check out these reviews, find out how I got started writing and explore the PRG site, I invite you to stop by.